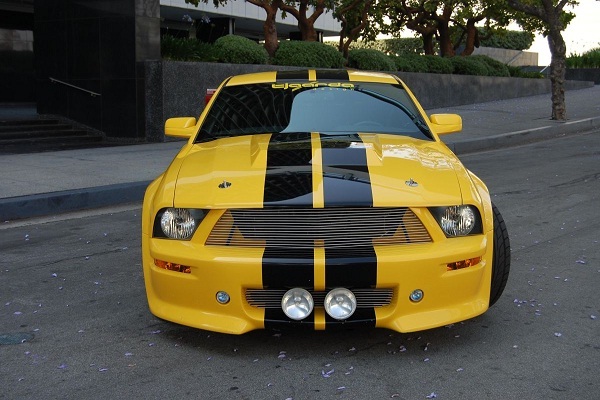 Yes this car is a custom job in the movie, so you are going to be mistaken if you think that it is a Mustang. Instead, everything is pimped out from the engine to the interior resulting in one mean machine that has 470hp. This is one serious car and one that you would want to avoid racing against.